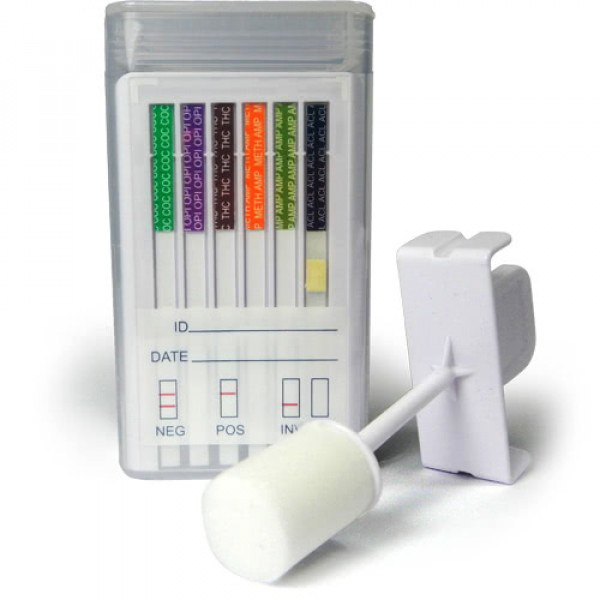 10-Panel Oral Cube Device is a simple-to-use saliva drug test kit that simultaneously screens for and detects the presence of ten different drugs. The Oral Cube is perfect for cost-effective drug screening and eliminates the need for restroom facilities. It is highly reliable, efficient and hygienic. Quick and simple to administer. Stable results for up to 1 hour. 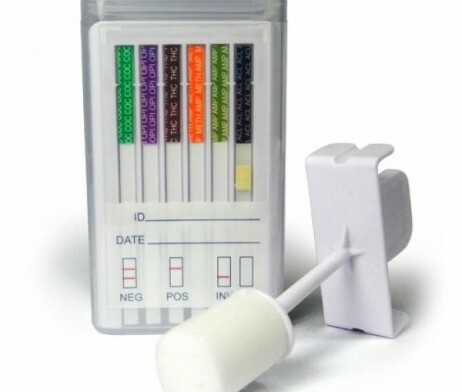 Most hygienic form of drug testing. Eliminates need for restrooms and urine specimen. Long shelf life (12-18 months).